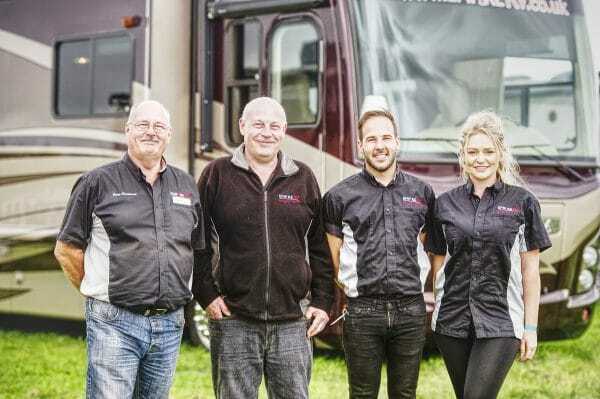 Stay in style at your next music festival or rub shoulders with your motorsport heroes in the paddock when you hire an American Motorhome with us. 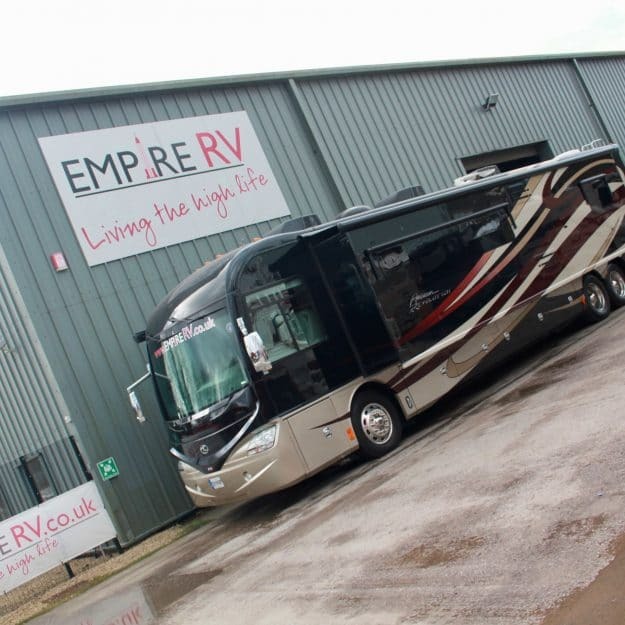 If you’re looking for motorhome hire in the UK then this is your chance to enjoy a life of luxury with friends and loved ones, no matter which event you’re attending! 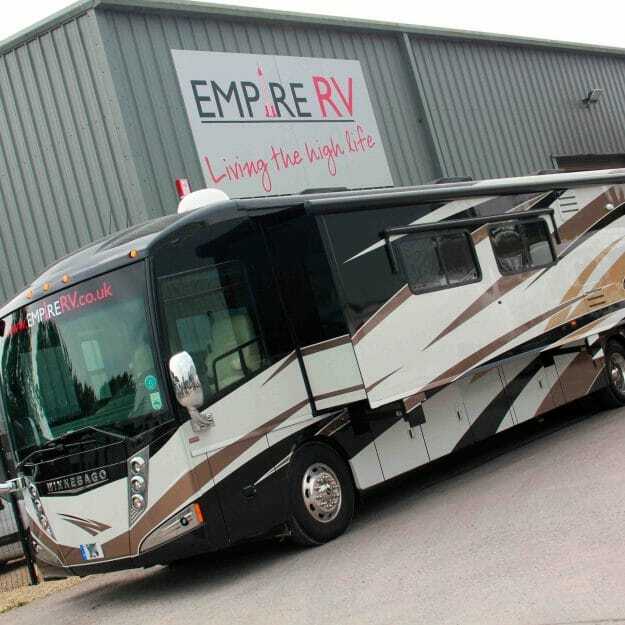 Following the short steps below, simply search for your perfect American Motorhome rental before contacting us for availability and pricing! 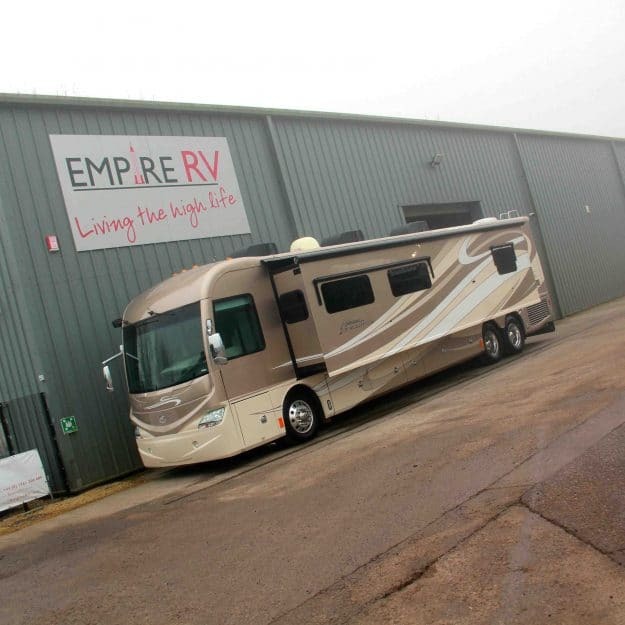 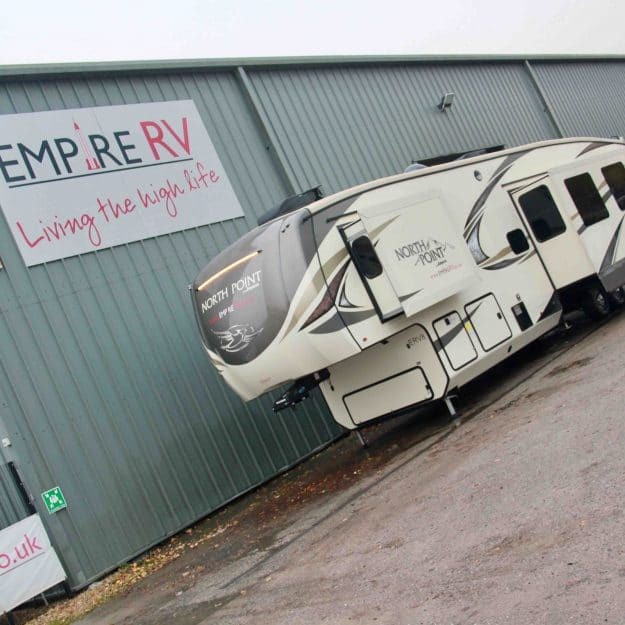 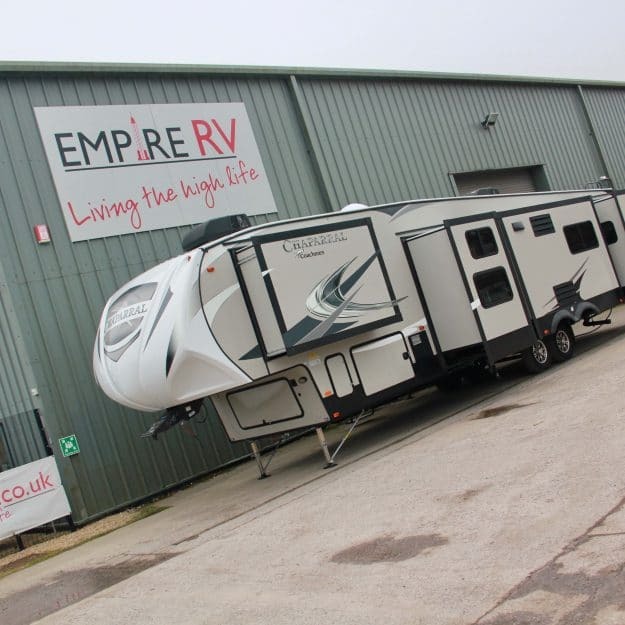 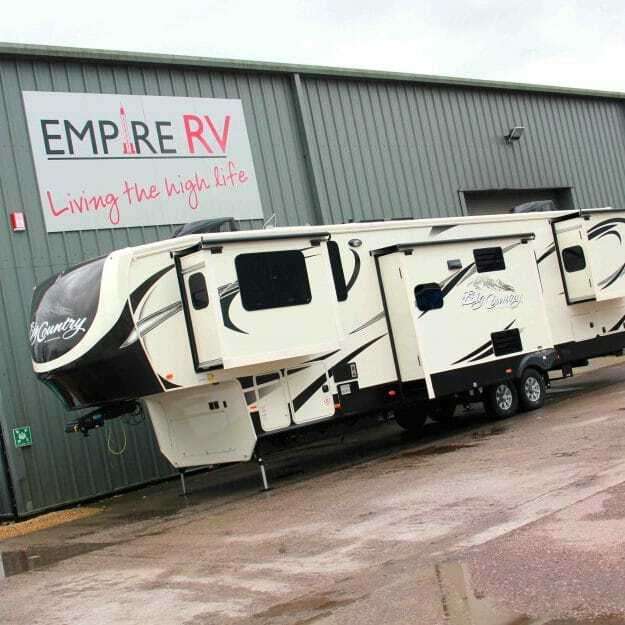 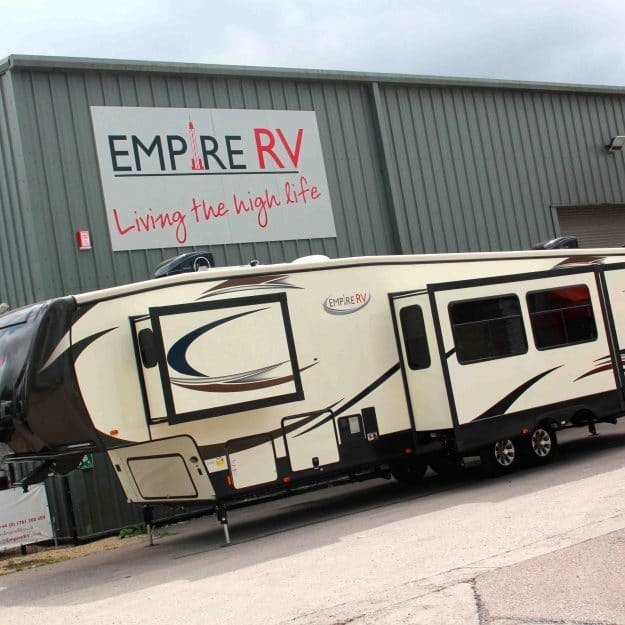 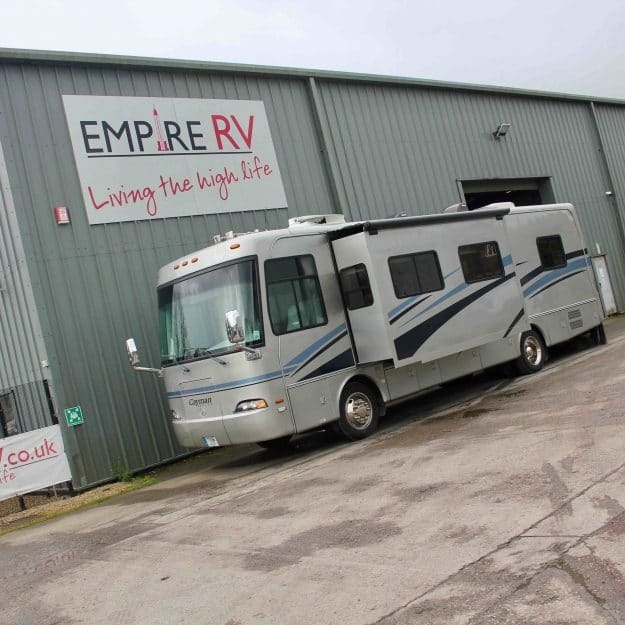 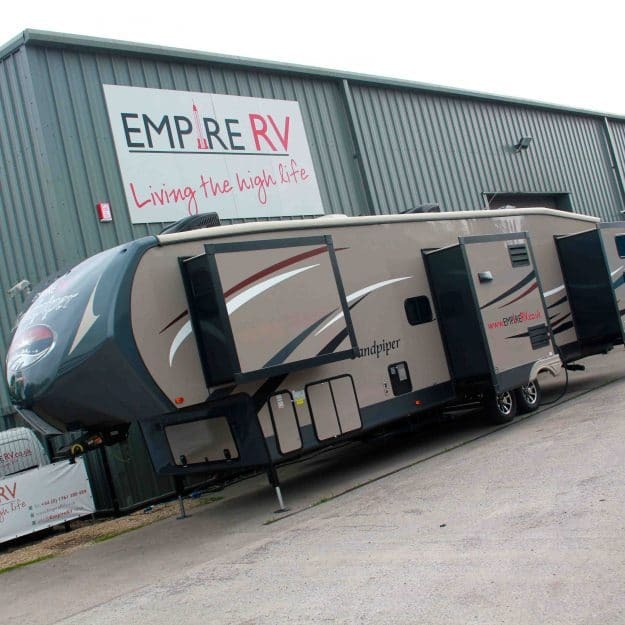 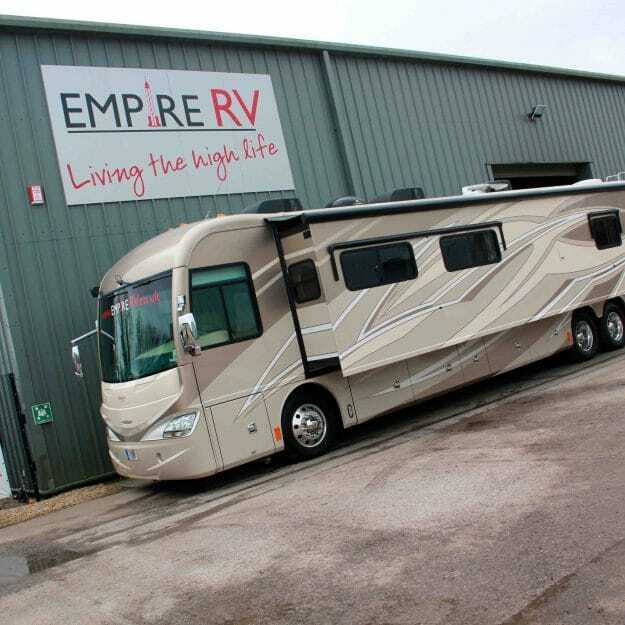 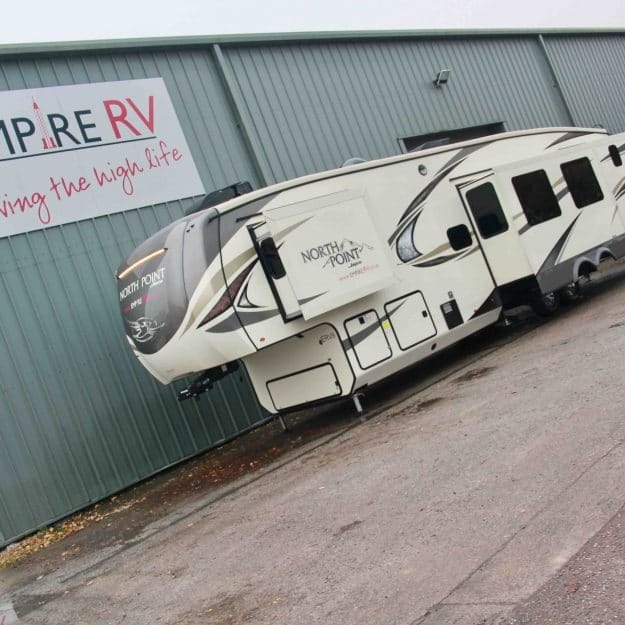 It’s important to know that our American RV hire vehicles are not available for self-drive rental, due to their size. 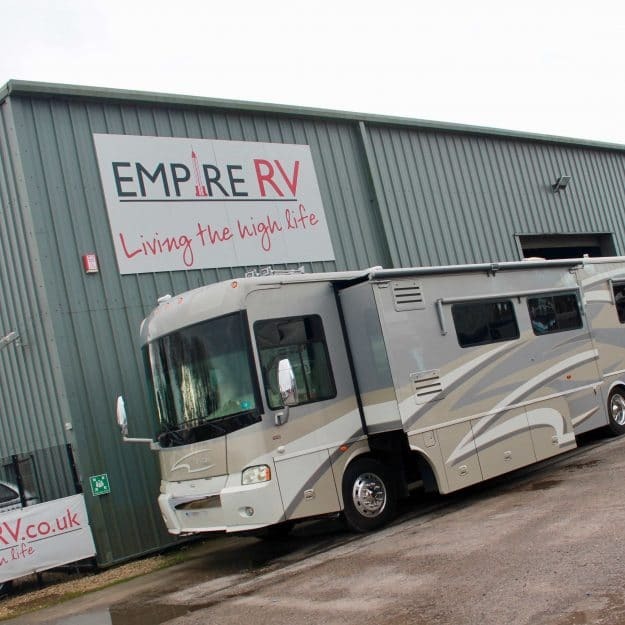 Our service is all-inclusive, so you can look forward to arriving at your festival or event with your vehicle ready and in place. 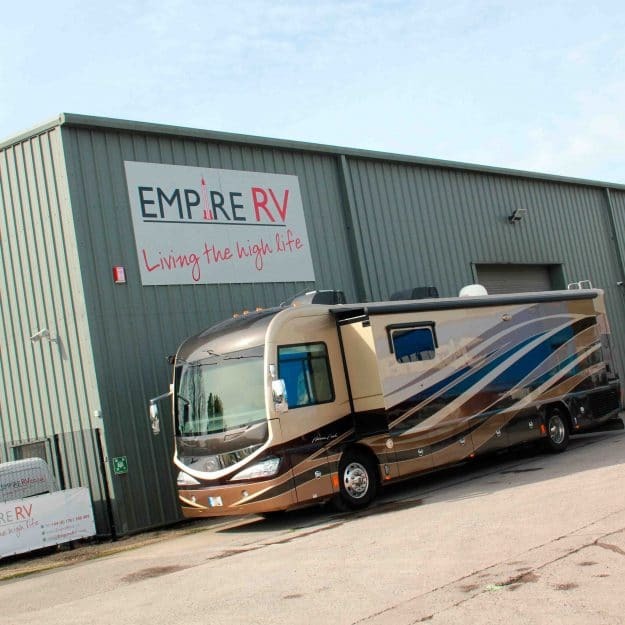 Just park up and move straight in…we’ll even stock your fridge and cupboards with your favourite goodies if you like! 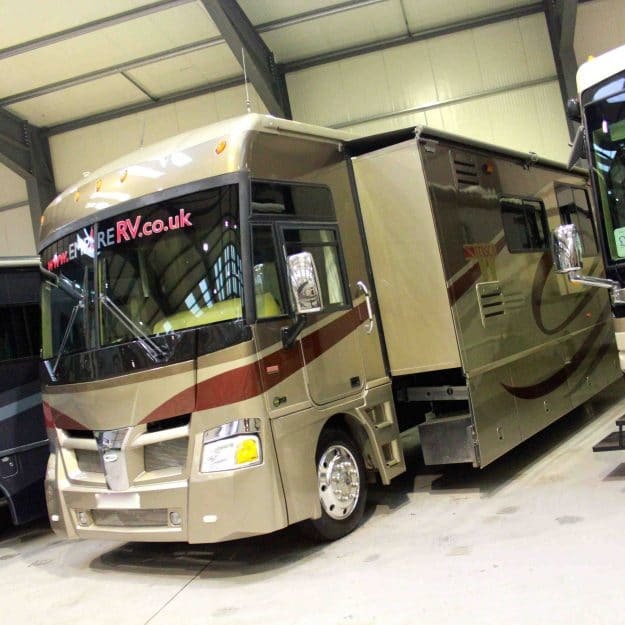 Browse to hire your dream American RV! 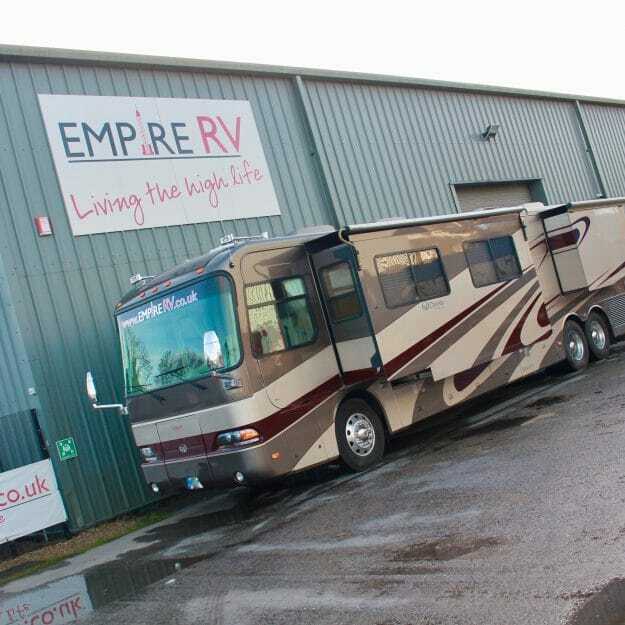 You can browse our American Motorhome rental fleet using the filters below, then contact us with dates and details of your preferred events, or browse our most popular Motorsport, Equestrian or Music Festivals for inspiration! 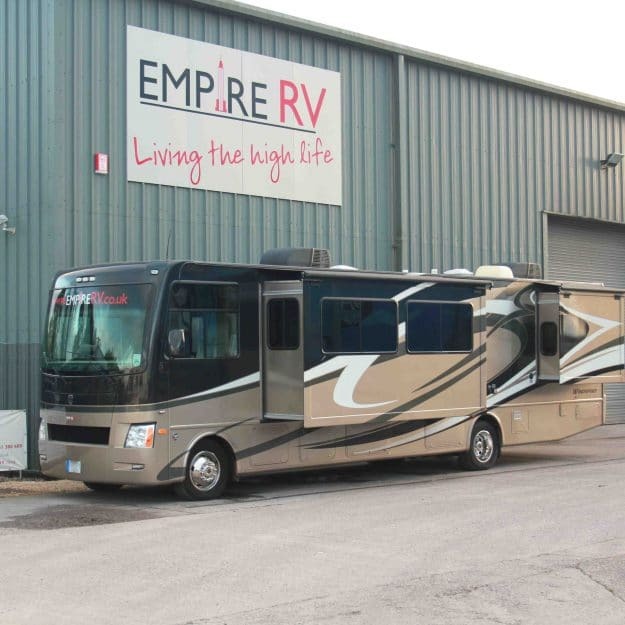 If you have a vehicle in mind then pop that in the form too, or just tell us the number of people in your group so we can confirm the most suitable motorhome to hire and an all inclusive quote! 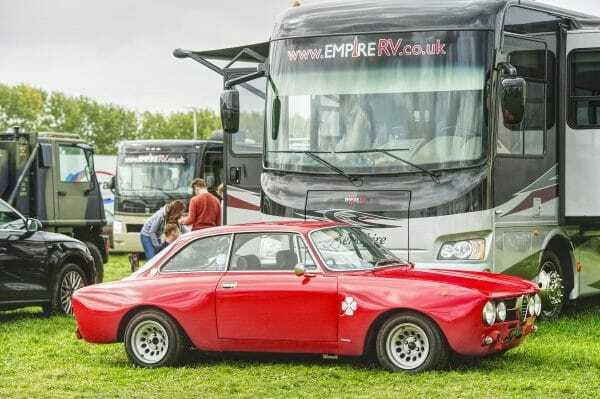 Book, turn up & enjoy! 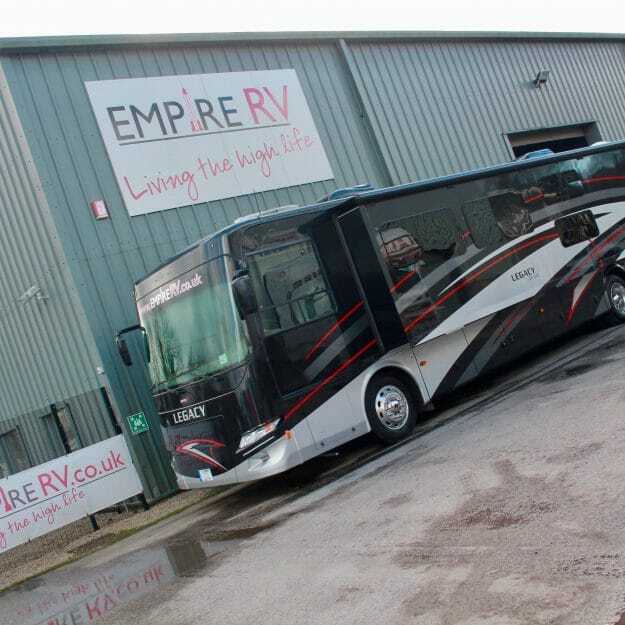 Once you’re happy, all you need to do is pay a deposit and your hire vehicle is reserved. 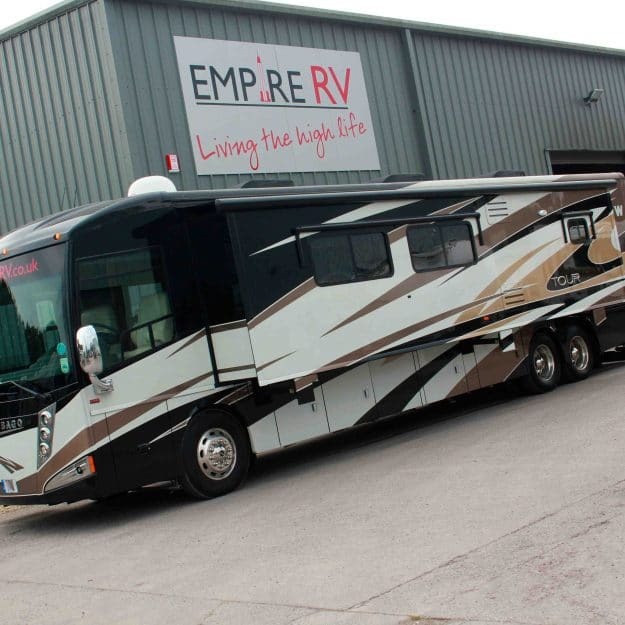 We’ll be in touch 6 weeks before to settle the balance and talk you through specific arrangements for your RV rental of a lifetime! 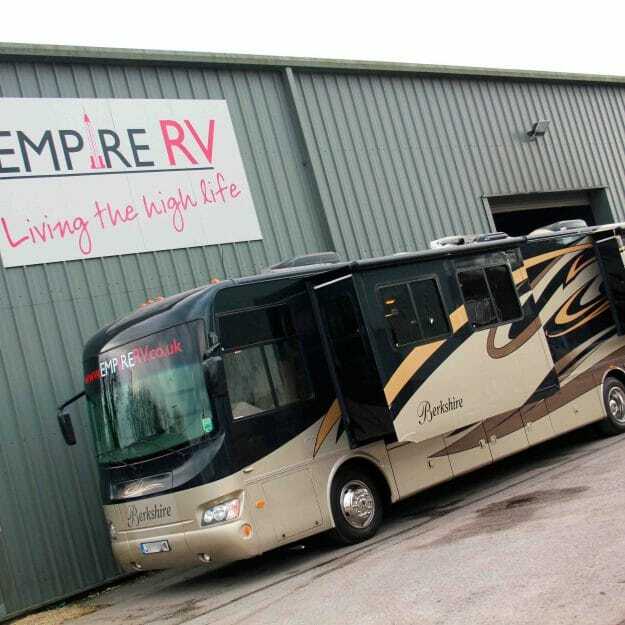 Our team will deliver and setup your RV, helping you relax into your stay. 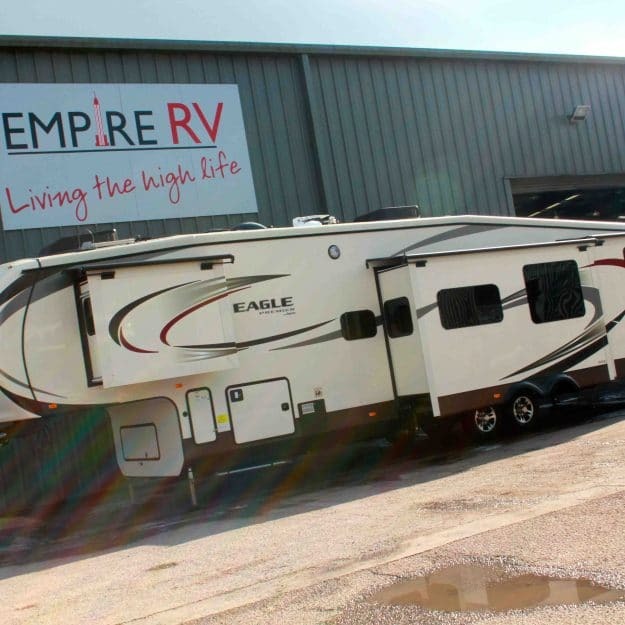 When you’re ready to leave, just pack your things and check out, letting us take care of everything! 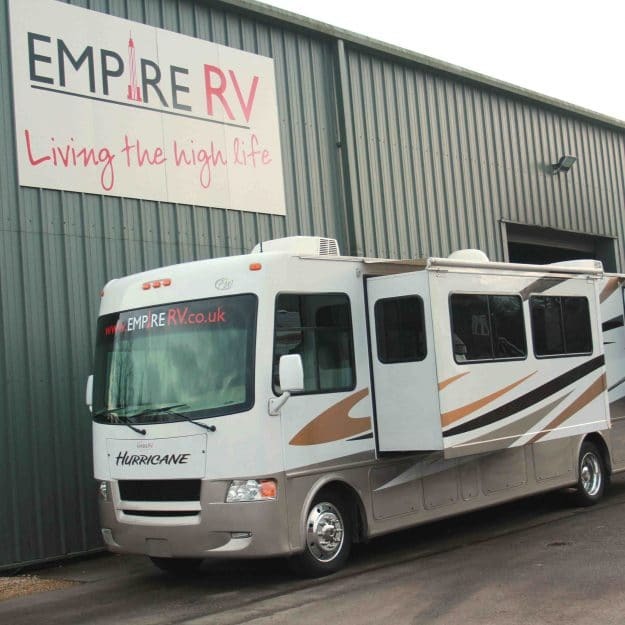 Search now to hire your very own American Motorhome!